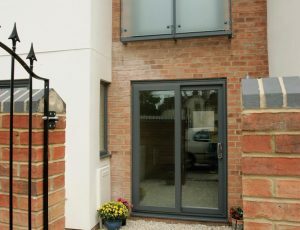 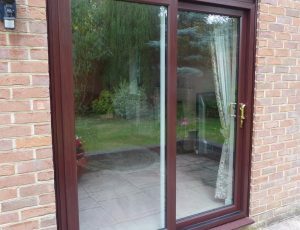 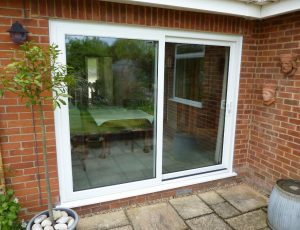 Our highly praised patio doors allow you to open your house to the beauty of the outdoors and are available in both PVCu and aluminium. 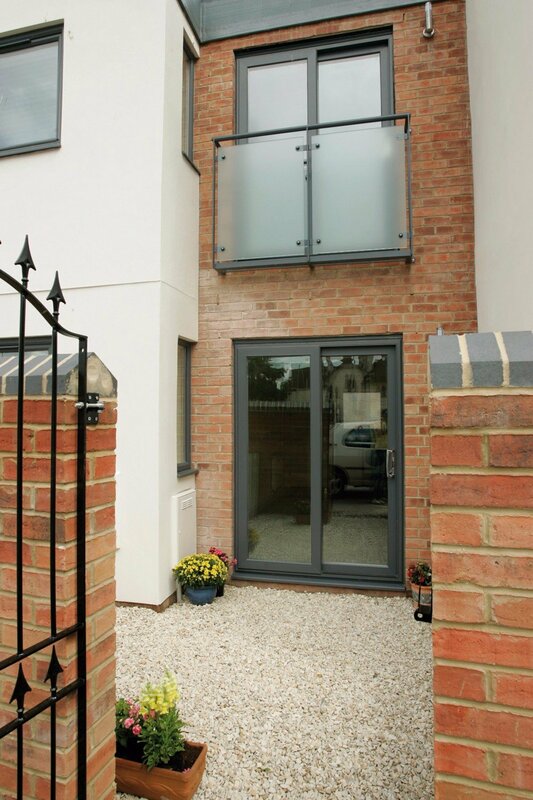 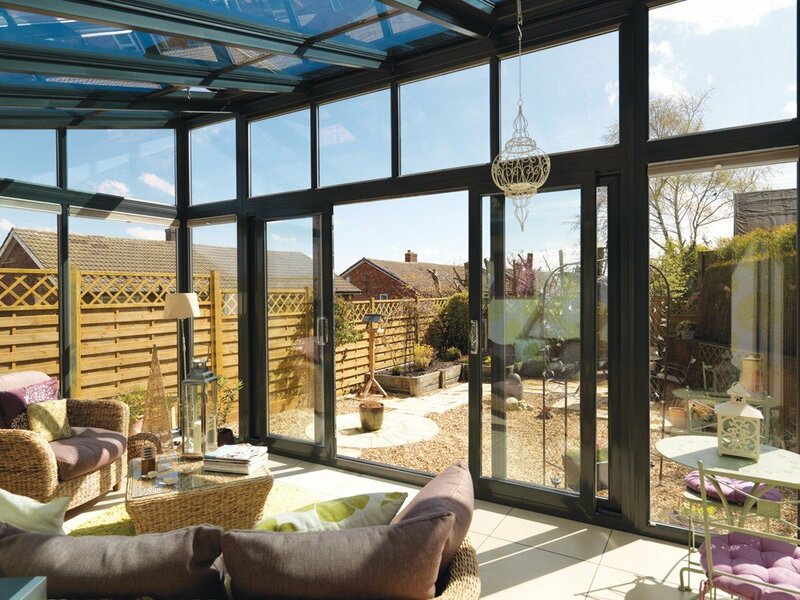 With a choice of two, three and four panes, our doors are easy to operate and offer a great garden view along with easy access into your greenery or onto your balcony. 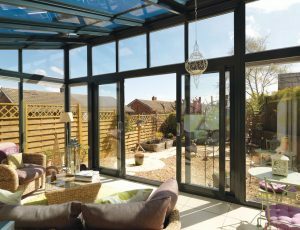 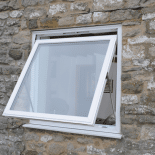 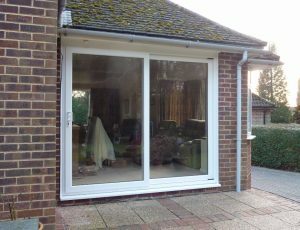 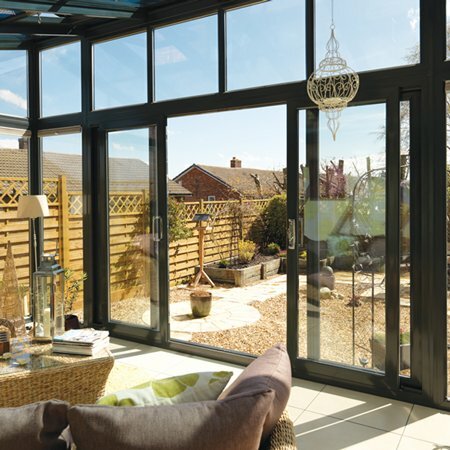 These are a great alternative to bi-fold doors as they similarly allow a generous amount of natural light and fresh air into your home. 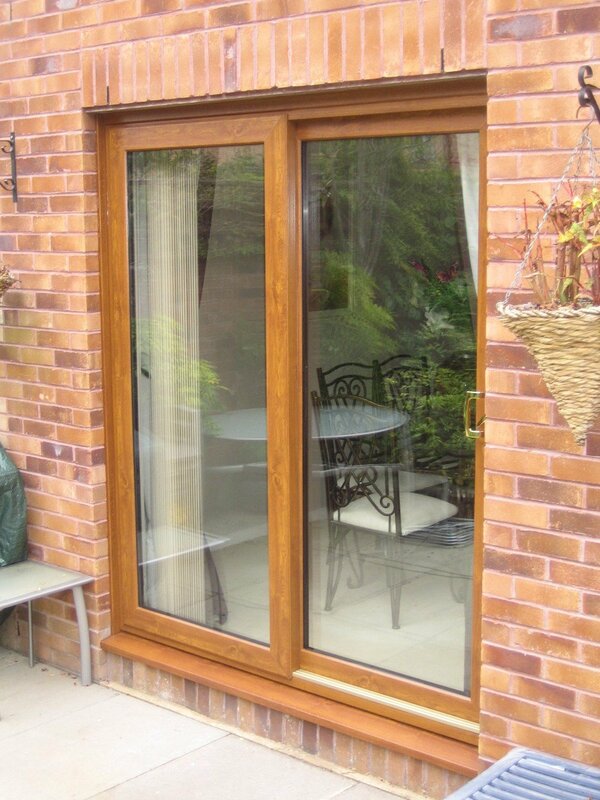 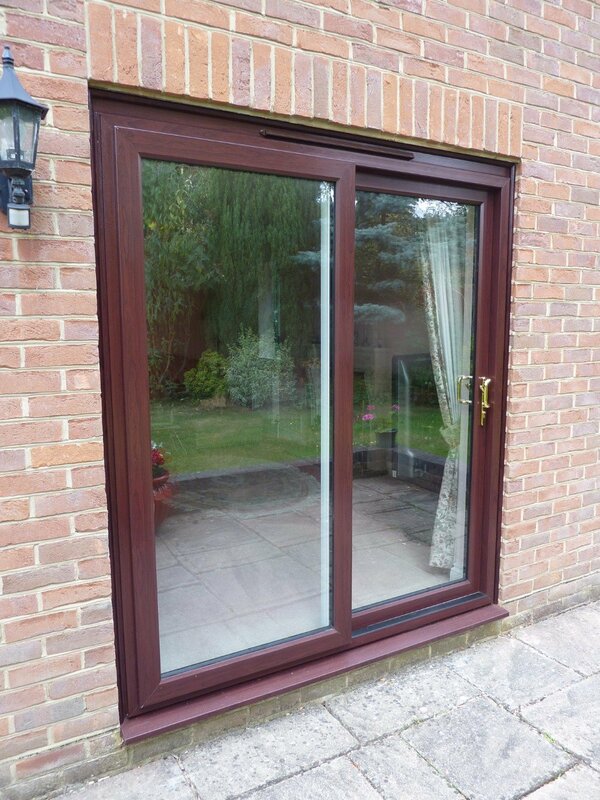 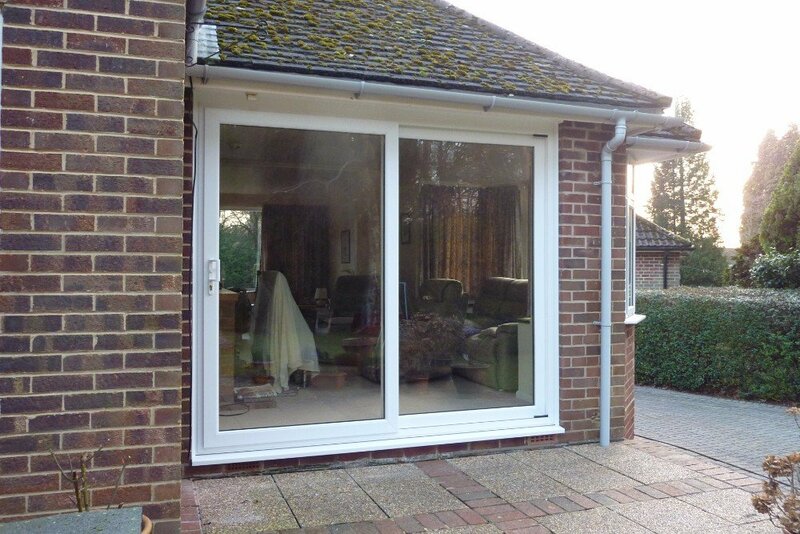 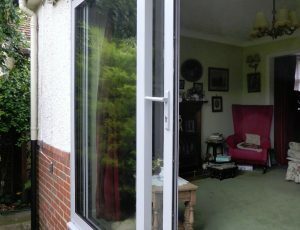 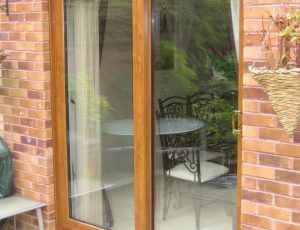 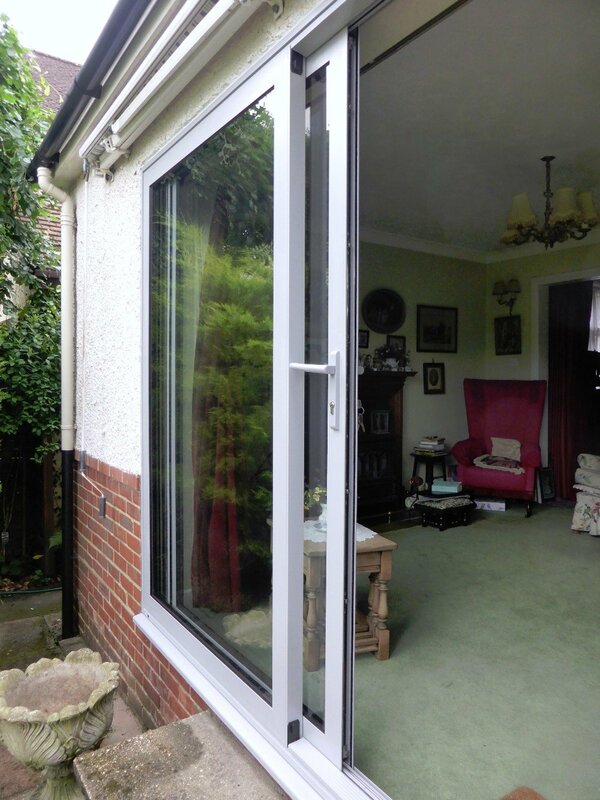 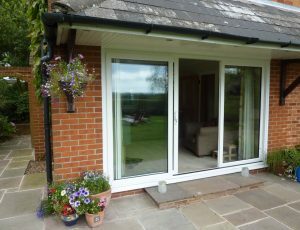 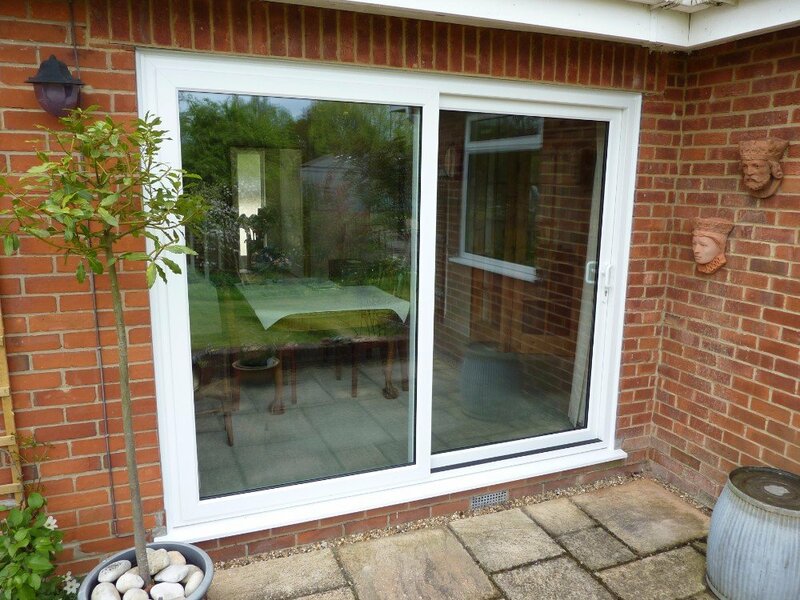 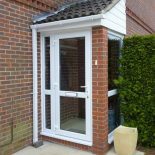 You can enjoy life whatever the weather because unlike many other patio doors, ours don’t rattle or move in the wind. 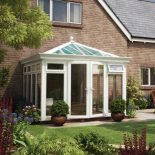 All of our products are also weather tested so we can achieve the highest product quality for your safety and peace of mind. 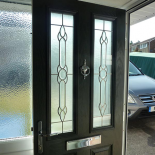 So if this is the door for you, get a free no obligation quote by finding your nearest showroom and contacting us.